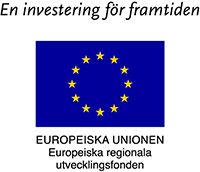 Laponia is a magnificent landscape with a living Sámi culture and reindeer foraging grounds. There are high mountains, clear lakes, vast wetlands and verdant forests. Laponia has an exciting geological history and rich flora and fauna. Our four visitor centres and the Naturum Visitor Centre inspire you to visit the World Heritage Site, and give you a glimpse of Laponia. 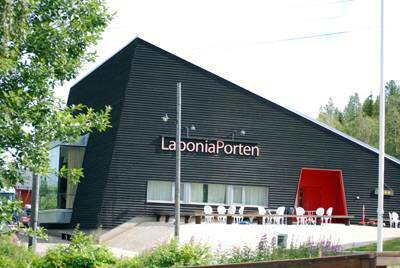 The Laponia visitor centres invite you to visit the World Heritage Site and give you a glimpse of what Laponia is. Visit Laponia’s wetlands, and see the everyday life of forest reindeer herders. Learn about the Sámi night sky and the meaning of the Northern Lights. Test your Laponia know-how and feel the cold even in summer. Every Visitor Centre is unique. 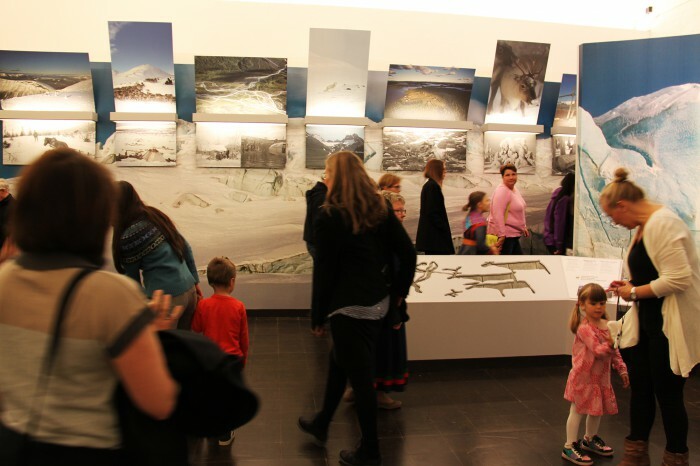 Together with Naturum Visitor Centre in Stuor Muorkke/Stora Sjöfallet, which lies in the heart of the World Heritage Site, the exhibition gives you an overall picture of Laponia. Take part in hunting, bull slaughter and berry picking, and take the opportunity to see the World Heritage Site in autumn garb. An exhibition of interpretation panels dealing with the World Heritage Site, Sarek and Padjelanta/ Badjelánnda, and what lives and grows here in the summer. In Laponia Visitor Centre Bårjås/Porjus we show what happens in Laponia in the time of blue winter light and dancing Northern Lights. An exhibition for the whole family. Test your Laponia know-how, fly through the World Heritage Site and go on a tingling historical tour. What is a Visitor Centre? 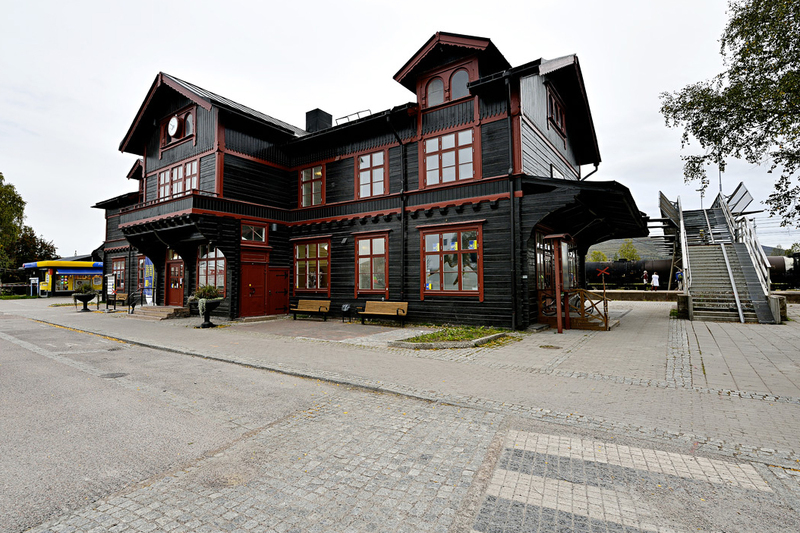 The Laponia Visitor Centres are located outside the World Heritage Site. They are there for you who want to know more about Laponia before coming here, or you who perhaps will not be travelling here but would still like to learn. Surrounded by smaller Visitor Centres, Naturum is in the heart of the World Heritage Site. 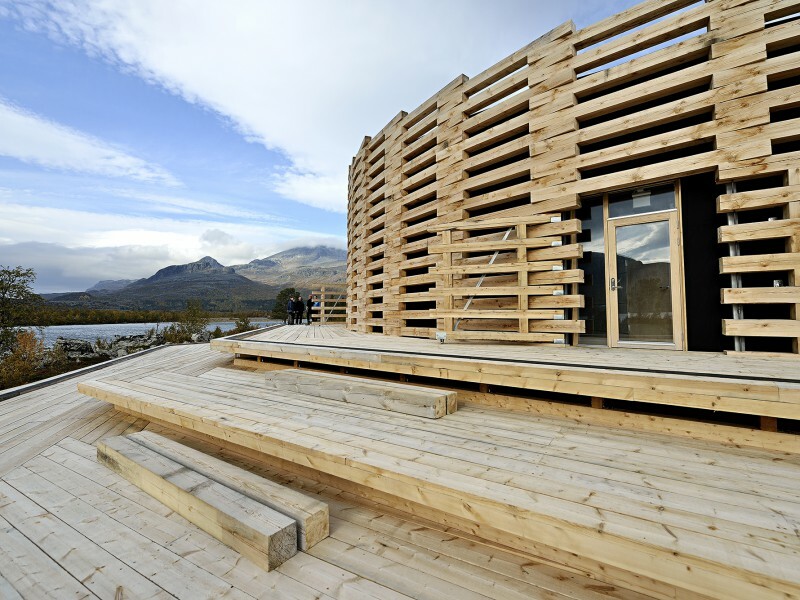 Do not miss Naturum Laponia Visitor Centre, a place full of stories.